Sorry, no review of Conduct Together! yet. 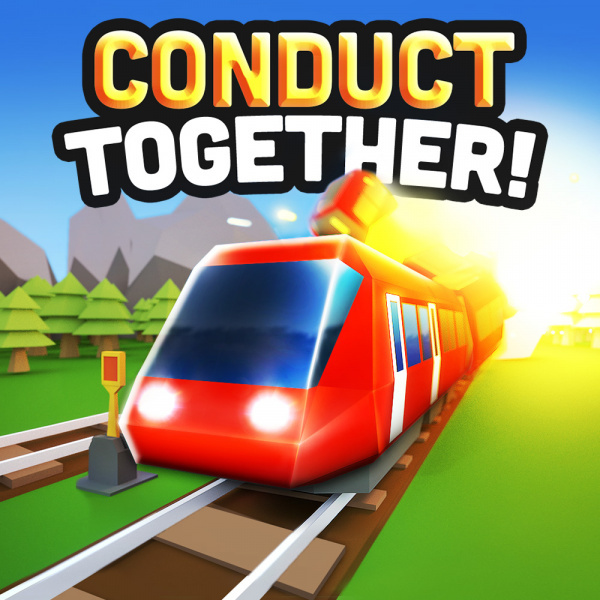 Conduct everything yourself or hand a Joy-Con to a friend for a hectic teamwork of commanding trains, switching tracks and avoiding collisions in increasingly challenging action-puzzles. Play with up to 4 friends for the ultimate party game!